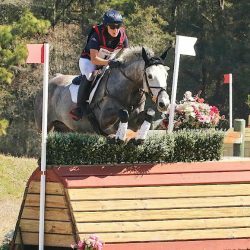 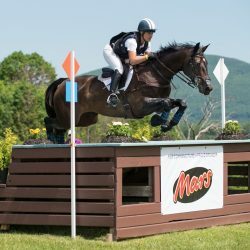 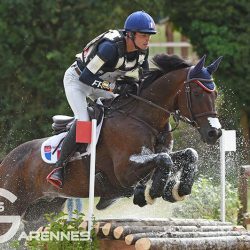 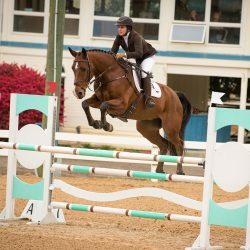 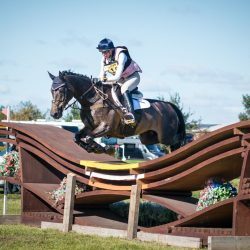 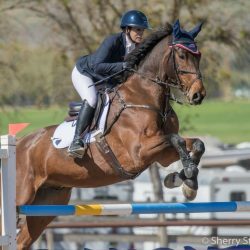 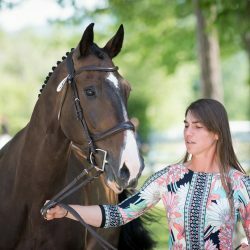 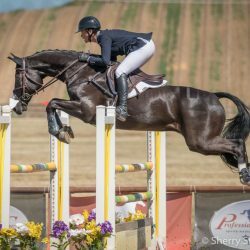 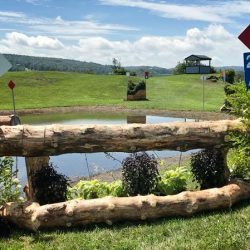 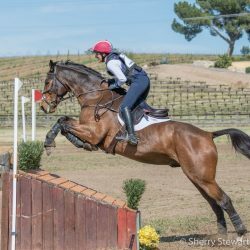 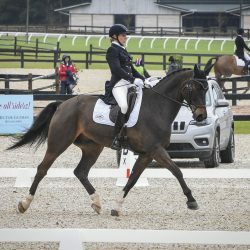 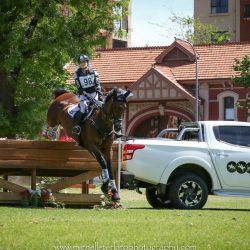 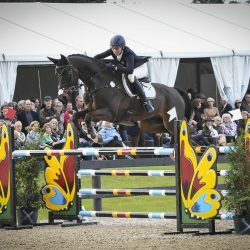 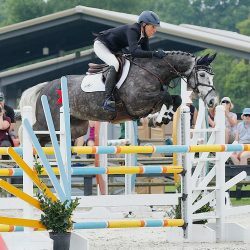 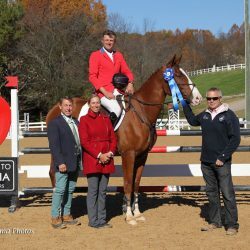 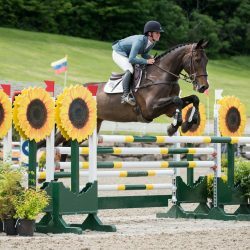 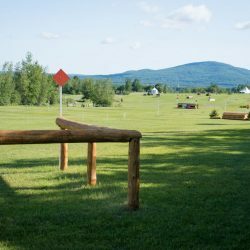 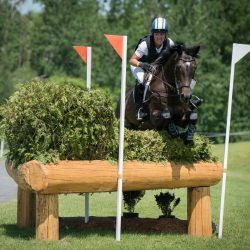 On Wednesday afternoon, British Eventing announced the finalised list of international and championship events for the 2020-2025 seasons, with eight losses and six new additions to the calendar. 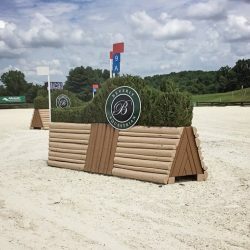 This announcement follows a length Strategic Fixtures Review. 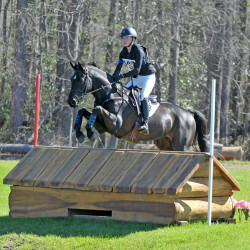 If you had any doubts at all, after this weekend we can officially say that the season is fully underway. 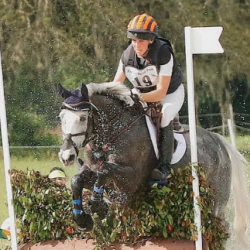 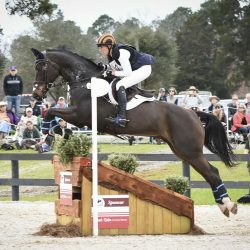 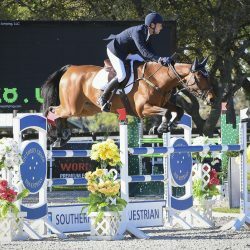 Heavy hitters took over the many divisions at both Pine Top and Ocala Winter I. We’ve got the scoop!